Respected sash window fabricator, Roseview Windows, has added Lifetime Homes to the long list of industry standards its market leading Rose Collection uPVC vertical sliders can meet. First introduced in 1991, the Lifetime Homes initiative aims to ensure new-build housing is suitable for people throughout their lifetimes, from youth to old age. 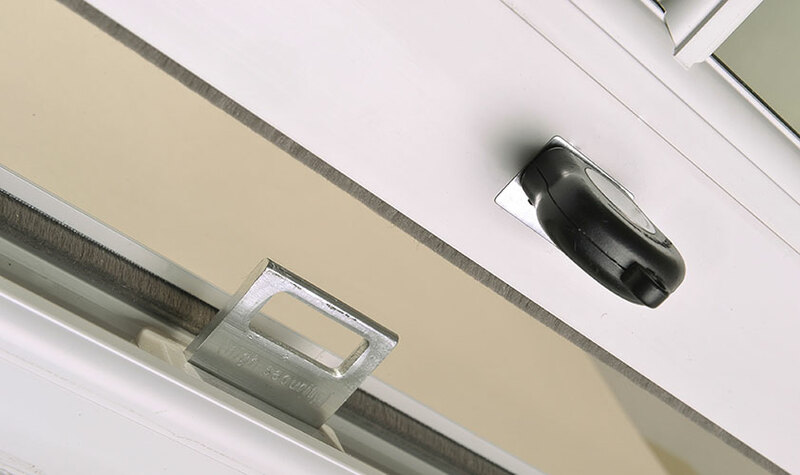 To be Lifetime Homes-compliant, a window has to have handles no higher than 1200mm above floor level, allowing wheelchair-users and others to easily access them. On your average casement window, this isn’t problem, but achieving the same on a sash window has traditionally been trickier, largely due to its classic vertical-sliding design. 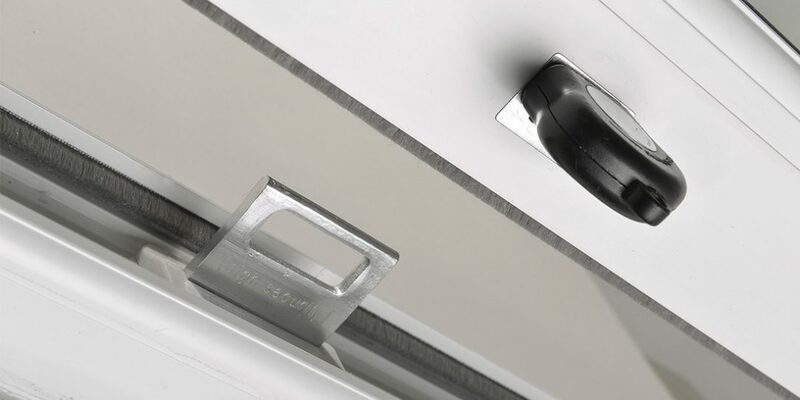 Now, though, Roseview has come up with a series of creative solutions that allow its windows to comply fully with Lifetime Homes requirements – including magnetic catches fitted to the foot of the bottom sash that allow users to open the window without having to use a key. “But for us, it’s about a lot more than that – we want every one of products to be accessible as possible, for all users regardless of age or ability. As such, we’re delighted to be able to offer that option on our Rose Collection windows – and will always go the extra mile to produce a product that fits any standard or achieves any accreditation that our customers want them to. “We already offer an extensive range of what we call ‘specials’ – whether it’s arches and bays or windows going into a special type of setting – and are always on the lookout for further options we can provide. Lifetime Homes adds another string to our bow and will help our trade customers that need this compliance.” Mike concluded.